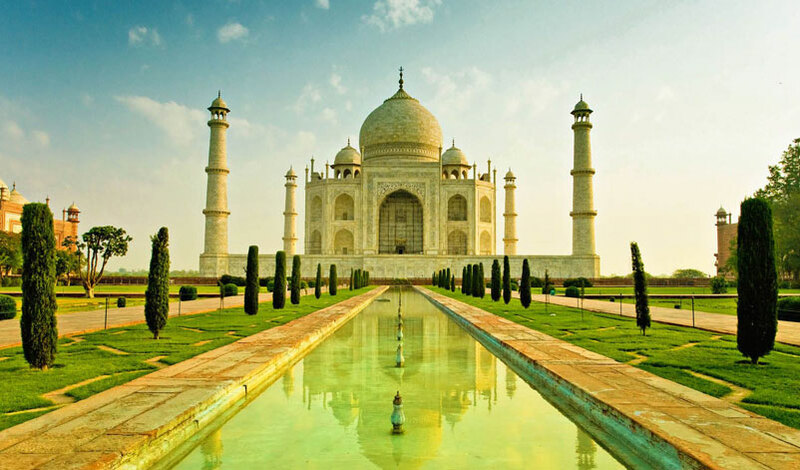 PCTI - a specialist tour and trip operator welcomes you to explore some of the most fascinating Sights and cities of India by offering wide variety of Agra, Jaipur & Delhi day tours and trip along with the opportunity to experience the most popular Golden Triangle Tours of India with various extension options. 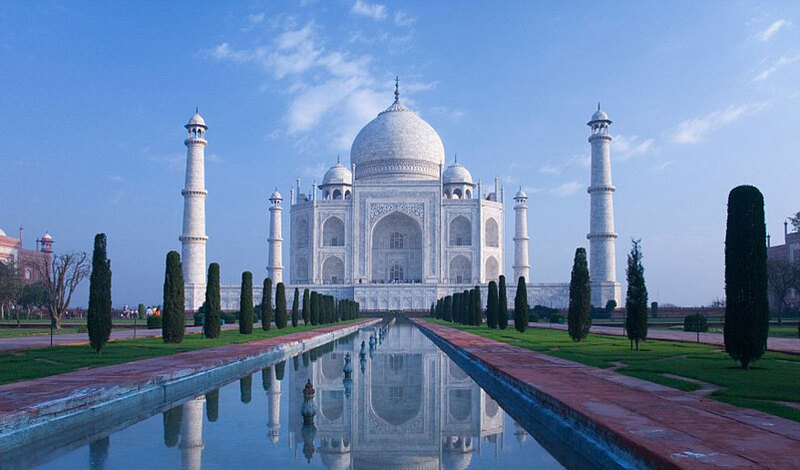 India's top tourist attraction famous for three UNESCO World Heritage Sites including the magnificent Taj Mahal, the ultimate requiem of love, from a great Mughal Emperor to his beloved. Agra Fort, On the shores of River Yamuna, to the northwest of the Taj Mahal. Fatehpur Sikri, town was built by the Mughal Emperor, Akbar. 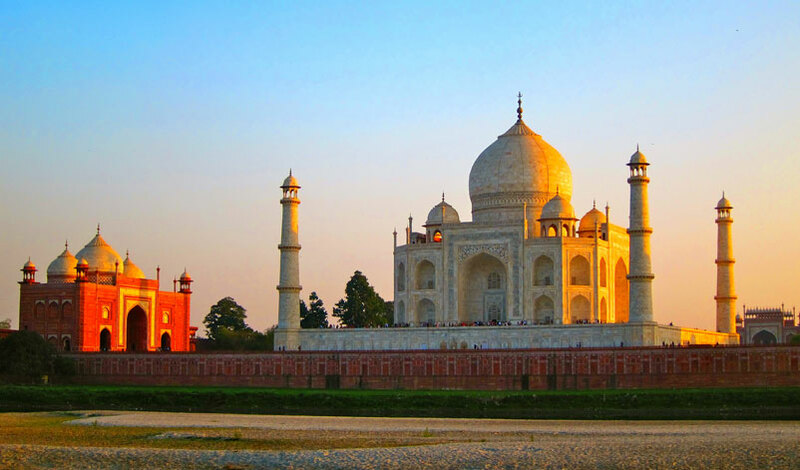 Other Sites of interest in Agra includes Itmad-ud-daulah, Sikandra, Mehtab Bagh, Jama Masjid & Dayalbagh Temple.